When Wayne Lynch emerged as a wonder-kid back in the second half of the 60’s, it wasn't an easy balancing act. All the way he had to offset his exceptional talent and the surf superstardom it brings against the kind of life he’s wanted to lead - which was dodging the limelight to chase the best uncrowded waves he could find on the loneliest and most rugged stretches of Victoria’s south western coastline. 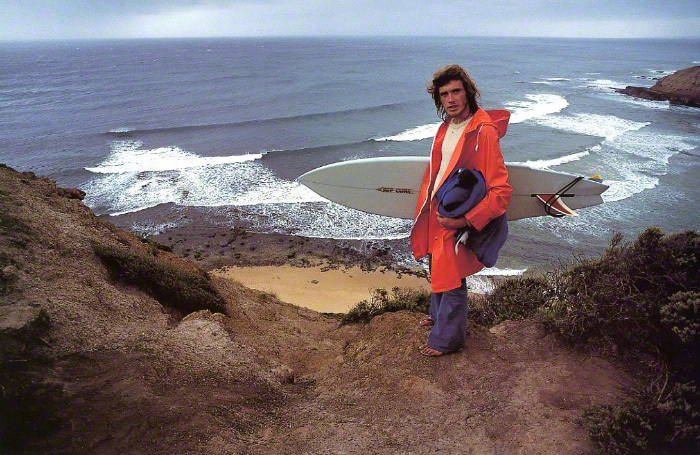 'Uncharted Waters' by director Craig Griffin pays tribute to Wayne Lynch’s extraordinary impact as a gifted surfer and Age of Youth anti-hero. At the same time it unravels the enigma by opening the door on Wayne as an ordinary guy, who managed to sidestep the glare and live life pretty much on his own terms. 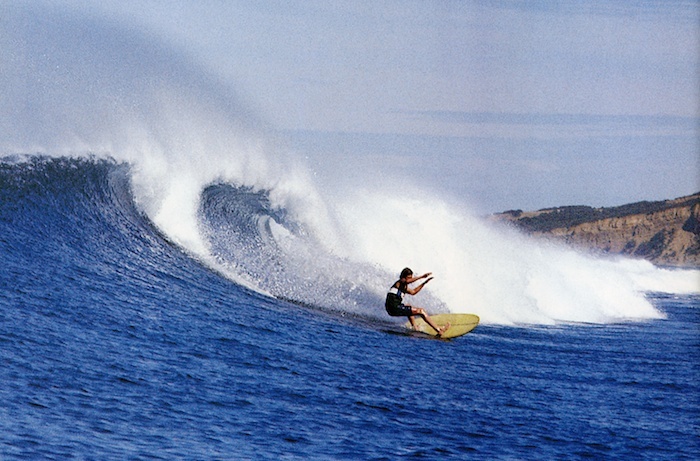 As one of surfing's most celebrated mystery men, Craig Griffin saw the Wayne Lynch story as a great tale that needed to be told. Cast: Wayne Lynch, amongst others. Total running time: 87 min.